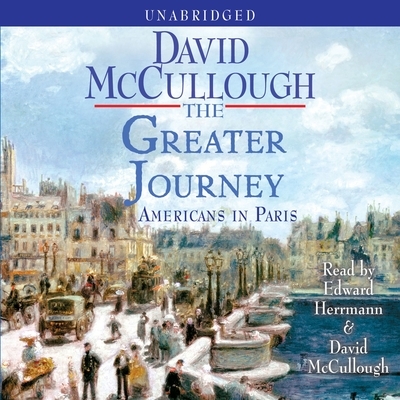 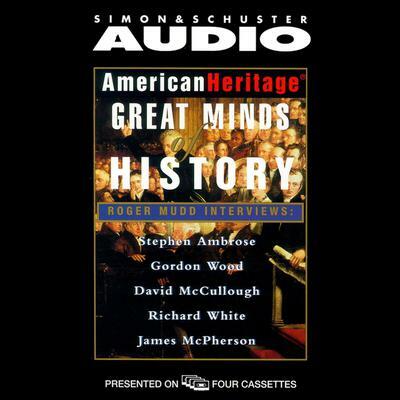 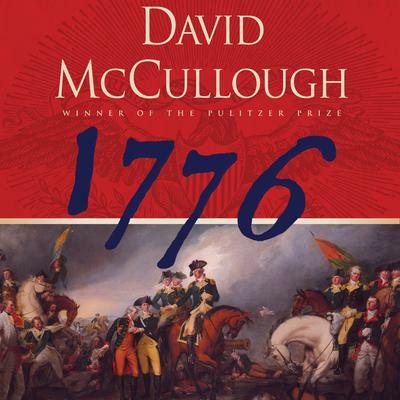 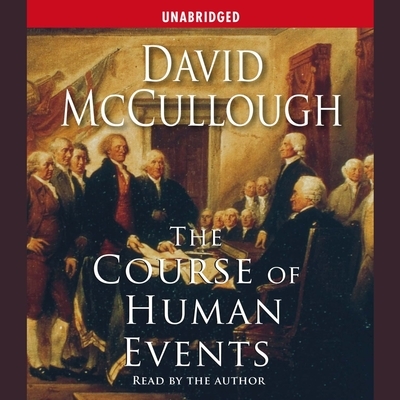 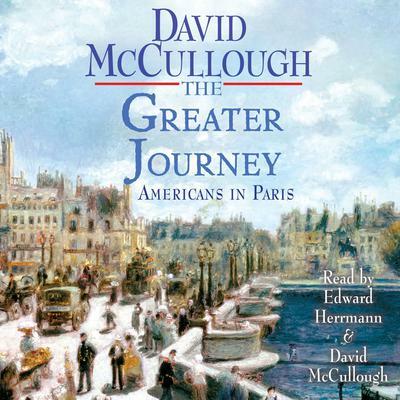 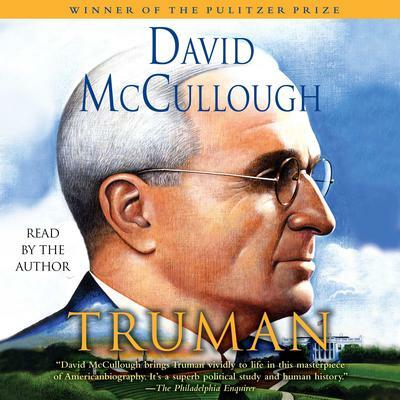 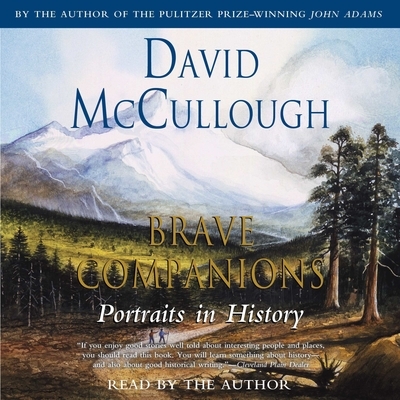 David McCullough, acclaimed historian and New York Times bestselling author, has twice received the Pulitzer Prize, for Truman and John Adams, and twice received the National Book Award, for The Path Between the Seas and Mornings on Horseback. 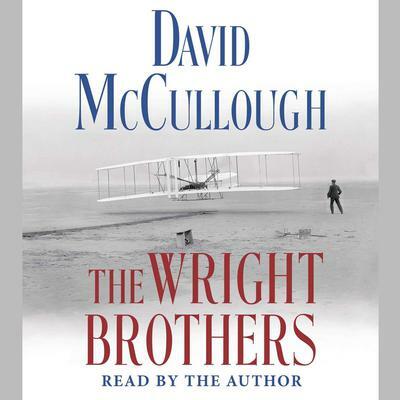 His other acclaimed books are 1776, Brave Companions, The Johnstown Flood, The Great Bridge, The Greater Journey, and The Wright Brothers. 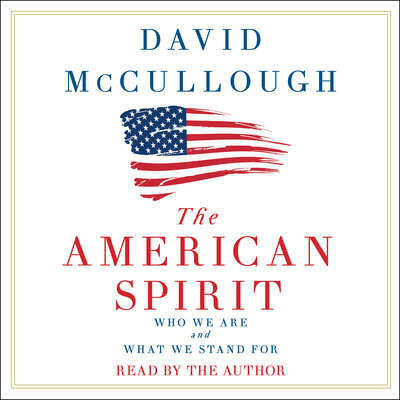 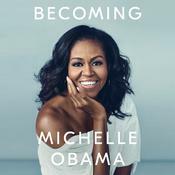 He is the recipient of numerous honors and awards, including the Presidential Medal of Freedom, the nation’s highest civilian award.